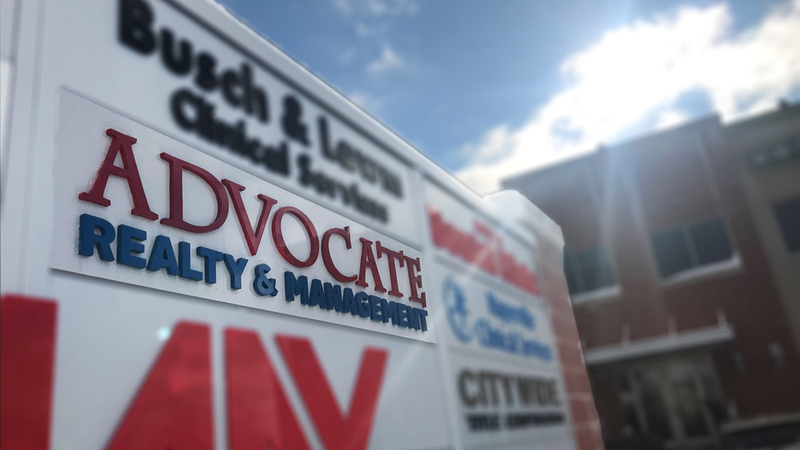 Our Naperville office serves as the Headquarters for Advocate Property Management and manages all of our properties in the surrounding area. 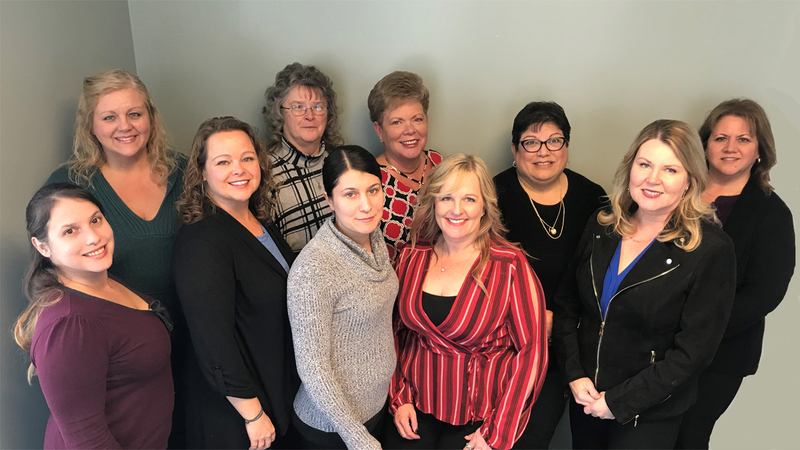 The Naperville team prides themselves on being energetic, focused, and customer-oriented in their daily operations. This office location doubled in size in 2018, and we are excited to grow throughout this year and continue to serve our amazing customers!